The ship of Venetian origin was discovered in 2006 in the Shallows of St. Paul off the coast of Mljet. 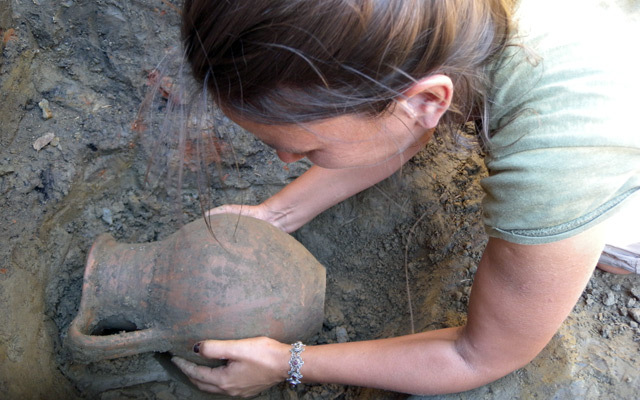 Ottoman pottery from the town of Iznik is part of the outstanding archaeological finds from the site. Workshop "Consolidation of Polychromed Wood: Approaches, Methods and Materials"
Croatian Conservation Institute, with the support of the Ministry of Culture of the Republic of Croatia and the Embassy of the Kingdom of Spain in Zagreb, organizes a specialist workshop "Consolidation of Polychromed Wood: Approaches, Methods and Materials", which will be held from 27 to 29 March 2019 in the premises of the Croatian Conservation Institute in Zmajevac 8. 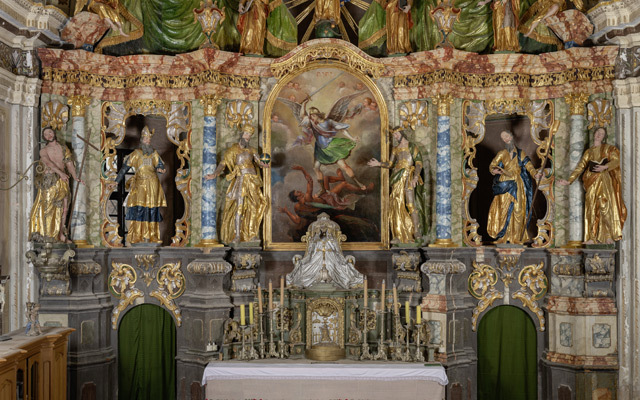 Croatian Conservation Institute presents the conservation and restoration carried out on the architecture of the main altar of St. Michael the Archangel from Velika Ludina, as well as current knowledge on Franjo Anton Straub’s opus. 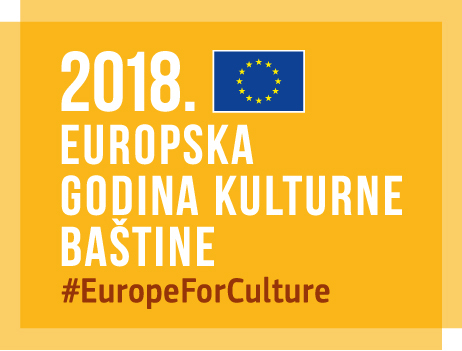 During the European Year of Cultural Heritage, results of the completed phase of conservation of the western gate and Church of Our Lady of the Bell Tower will be presented on Thursday, 20th December 2018 at the Institute of Art History – Cvito Fisković Centre (Kružićeva 7, Split). 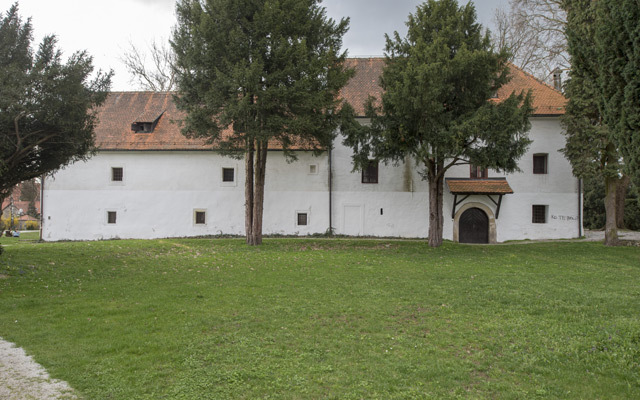 During the European Year of Cultural Heritage, Croatian Conservation Institute presents the results of the conservation and restoration research on the so-called granary in the Old Town Varaždin. 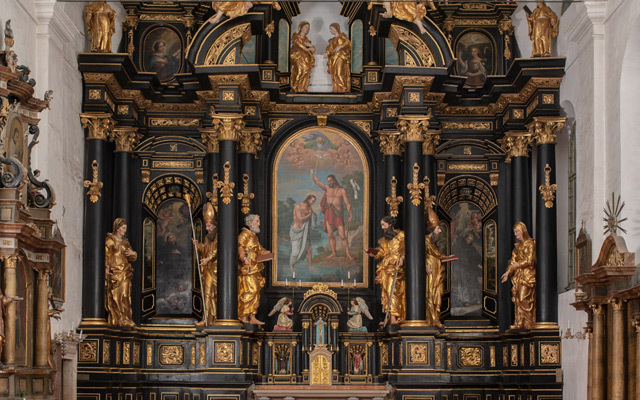 During the European Year of Cultural Heritage, completed conservation and restoration of the high altar of St. John the Baptist from the Church of St. John the Baptist in Varaždin will be presented on Friday, 7th December 2018 at the Church of St. John the Baptist in Varaždin (Franjevački trg 8). 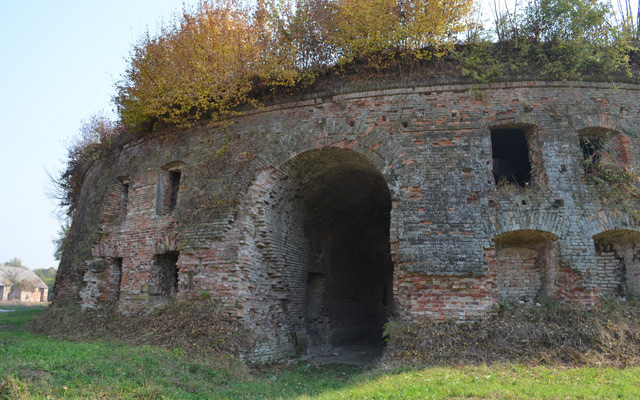 During the European Year of Cultural Heritage, the results of the completed phase of conservation and restoration research of the cavalier of the Brod Fortress in Slavonski Brod will be presented. During the European Year of Cultural Heritage, the results of research of the archaeological site Sveti Martin na Muri will be presented. The exhibition opening and a lecture on the work that had been carried out will be held on Friday, 16th November 2018 at 18 o’clock in the Gallery above the Municipality office (Trg svetog Martina 7, Sveti Martin na Muri). Croatian Conservation Institute's periodical, Portal, is a peer-reviewed academic journal published annually since 2010. Directed at presenting research and professional papers on investigations, treatments, results, theoretical reflections and historical overviews, Portal is open to all those who wish to contribute, professionally and scholarly, to the reflection and promotion of art conservation and restoration. Owing to its comprehensive abstracts in English, the basic content of each paper is also available to international experts. 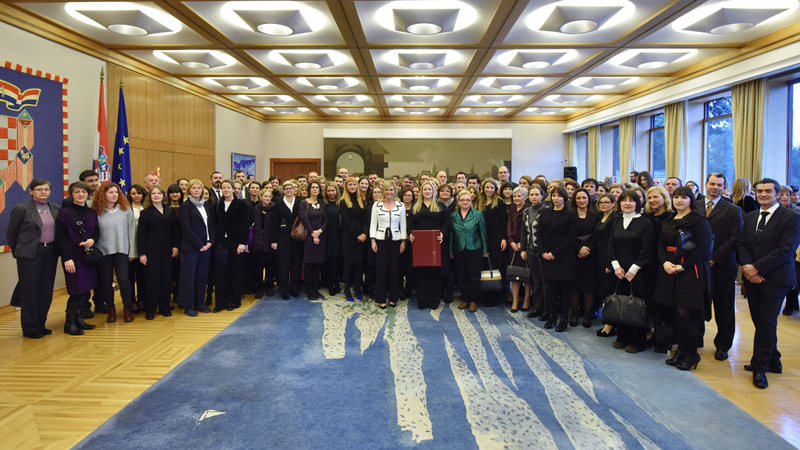 The President of the Republic Kolinda Grabar-Kitarović presented the Charter of the Republic of Croatia to restorers and conservators as an expression of recognition and gratitude for their work and their contribution to the development and progress of the Republic of Croatia. 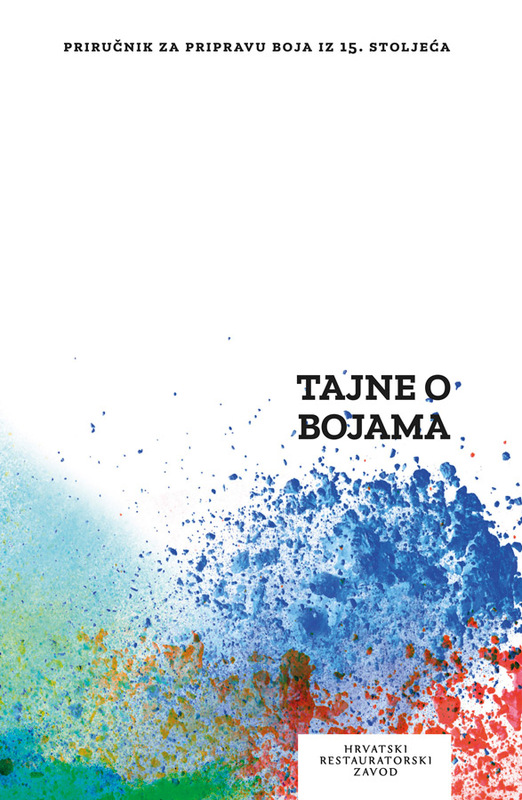 Segreti per colori [Secrets of colours] is a collection of recipes for the preparation of paints, translated into Croatian for the first time in this Croatian Conservation Institute’s edition. The text, also known as the Bologna Manuscript, is a valuable source of insight into the technology of paint manufacture in the late Middle Ages. The bilingual catalogue was published to accompany the exhibition of the same name held at the Mimara Museum (May 18th – Sep 13th, 2015) and the Ethnographic Museum in Dubrovnik (Jul 15th – Sep 30th, 2016). The exhibition raised much interest among both the general and international professional public, presenting valuable archaeological material from a merchant ship that sank in the late 16th century in the Sveti Pavao shallows, off the island of Mljet. 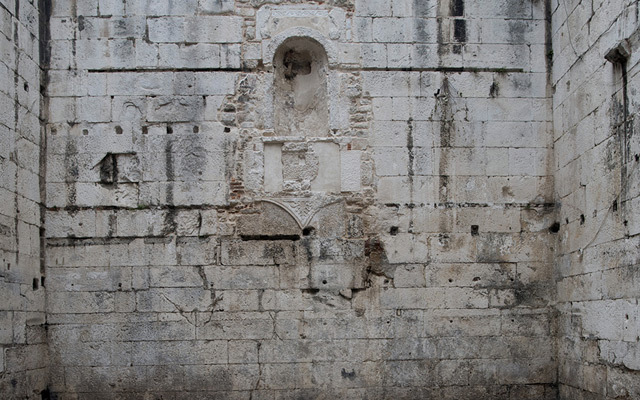 Croatian Conservation Institute began in 2012 with the documenting, investigating and conservation trials on the stone sculpture in the interior of the presbytery and the main apse of St. James’s Cathedral in Šibenik. A major architectural achievement of the 15th and 16th century in Croatia, the Cathedral of Šibenik has won its global recognition in 2000, when it was entered in the UNESCO World Heritage List. The collection of six papers on the history of St. Mark’s Church was published to mark the completion of its year-long renovation. Croatian Conservation Institute, which supervised the larger part of the renovation, initiated the monograph, aiming to compile all existing insights into the construction history of the church, which revealed it to be a particularly multi-layered monument.